THIS HAT WILL FIT YOU! Disgusted with the "one size fits all" claims from the rest of the world? These hats will fit where those hats leave off. Traditional cotton, six-panel hats. This is not just more strap -- the hats have larger panels and visor for an overall larger hat. 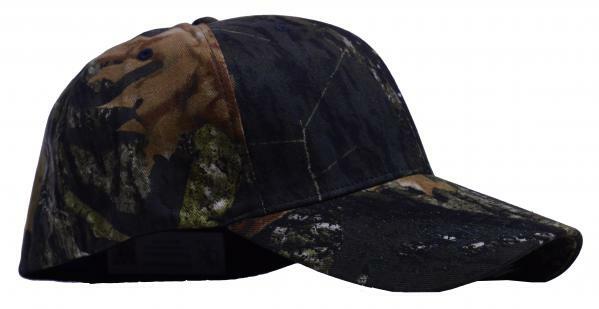 XL-XXL Stretchable Fitted Cap. Leave the headaches and high-riding hats behind for a good price. Satisfaction Guaranteed!